In a recent announcement at San Diego Comic-Con, Warner Bros. & DC Comics confirmed that unsung villain Copperhead will make her debut in Batman: Arkham Origins. In case, you are not familiar with Copperhead, this obscure snake-like villain made its first appearance in the comics during 1960s. However, for the game, the publishers have changed it to a female expert acrobat. I don’t know how many people will take her incursion in the game but Warner Bros. team was really delirious about it! And so am I! 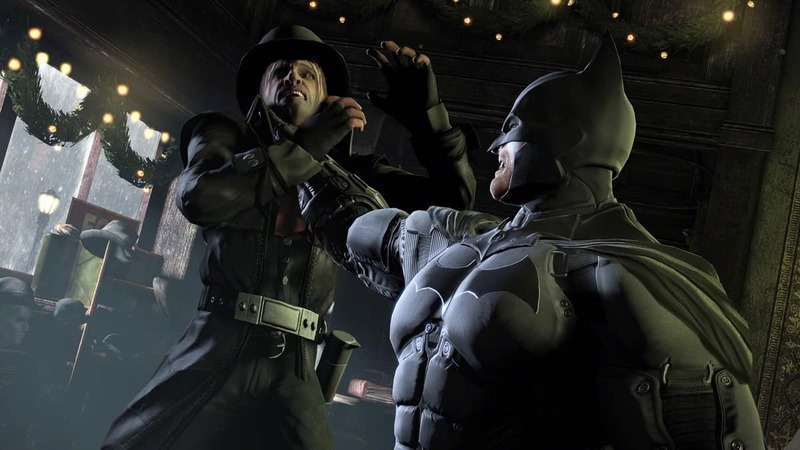 The game’s designer – Eric Holmes – said that they wanted a snake-like villain to be featured in the game but a giant sweaty guy wrapping his body around Batman would have looked… kind of, odd. So they opted for this girl. The little we saw of Copperhead at the Comic-Con showed her lurking in the pipes and then pounding upon Batman; wrapping around his body & eventually poisoning him. According to Holmes, they had to use three individual motion capture actors in order to catch Copperhead’s movements. Copperhead certainly looks fantastic & we are eager to see more of her! Luckily, Warner Bros. has bestowed us with a trailer straight from Comic-Con that will give you a glimpse of her. For more news on Copperhead, stay tuned to SegmentNext! 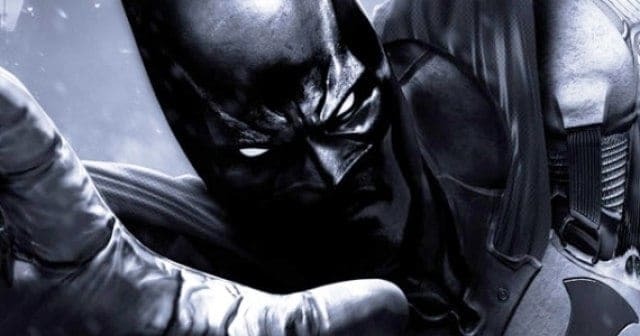 Is Warner Bros Games Montreal Hiring For A Cooperative Batman Game?